Our latest edition of the DCU Water Institiute Bulletin focuses on sustainability in water. Growing pressure on water resources, from population and economic growth, climate change, pollution, and other challenges, has major impacts on our social, economic, and environmental well-being and therefore is a key priority of DCU Water Institute. Below we outline current projects that are underway in DCU Water Institute in the area of water sustainability. 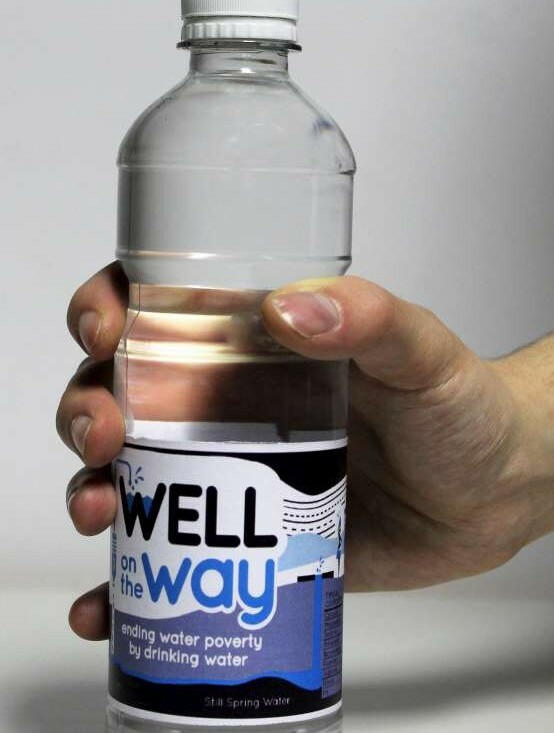 This project aims to reduce unnecessary use of hot water in the public buildings of Dublin City University. Research has shown that using hot water to wash ones hands is not a hygienic necessity. It is predicted that a removing the unnecessary use of hot water in DCU’s public buildings could lead to a 3-4% saving on carbon emissions per annum. It is planned to remove the option of hot water in public bathrooms in DCU in order to reduce unnecessary hot water usage. Additionally a behaviour change programme will be run in order to ensure members of the DCU community are willing to change their water usage habits, and to allow for successful implementation of the hot water reduction plan. The overall project is being run as part of the global consortium for sustainability outcomes. The GCSO is a global network which aims to turn sustainable research and ideas into effective actions. It consists of 11 universities from around the world. 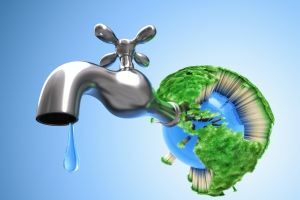 If this project is successful at a university level, it would provide an excellent framework which could be used to reduce unnecessary water consumption is all public buildings in Dublin. This would allow for large cost savings, as well as a considerable reduction in carbon use. On Monday 27th & Tuesday 28th March 2017 Water Institute PI Dermot Diamond is hosting a Workshop called “Sensing our Environment: From Innovative Materials to Autonomous Sensors and Earth Observation”. This symposium will bring together experts in water analysis and monitoring, innovative instrumentation, satellite remote sensing of water status, and water treatment to discuss current and future trends and developments in technologies related to water. Participants will be drawn from University, industry and agency backgrounds, from Europe & North America. Key topics will include the rapidly evolving nature of water quality sensing devices, the integration of information from multiple sources (in-situ sensors, satelite remote sensing, and drone based multispectral imaging), and the increasing use of mobile phones by citizens to perform sophisticated environmental analytical measurements and share data (citizen science and ‘crowd’ sensing). We are delighted to congratulate two Water Institute members on their recent publications – Dr. John Connolly who’s paper was published yesterday – Connolly, J. and Holden, N. M. (2017). “Detecting peatland drains with Object Based Image Analysis and Geoeye-1 imagery”. Click here for further information. And also, congratulations to Dr Dian Zhang on the publication of his book chapter, “GeoInformatics in Coastal Management”, which can be assessed in full here. DCU Water Institute will be celebrating World Water Day with a day of events here in DCU featuring internal and external speakers.The event will kick off at 12pm in DCU, with talks from Karin Dubsky of Coastwatch, Oisin Foley, DCU on our exciting new Urban Renewal Sustainability Project, Matthew Heuston from Well on the Way Project, plus project partners, Trocaire and Trispace, and finally our new industry partnership announcements! We also are running a twitter photo comp under the theme plastics in our seas and oceans – just tweet yoour photos to @dcuwater #worldwaterday #banthebottle, great prizes to be won for best photo!